You want fixtures that can do it all with effortless beauty.There’s only one bath manufacturer that can deliver all of that -TOTO, a global leader committed to creating products that connect you with water in ways that enrich the flow of your everyday life. 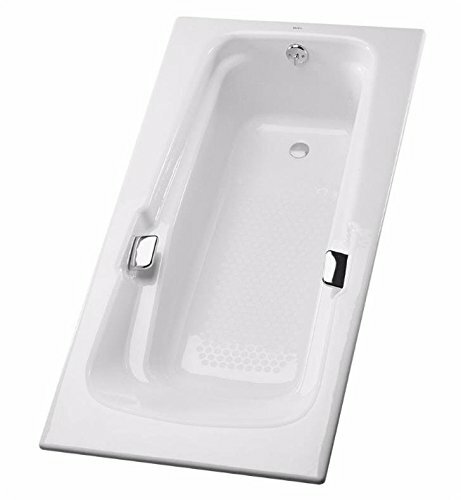 Purchase Toto FBY1500PNo.01 Enameled Cast Iron Bathtub 60-3/8-Inch by 36-1/4-Inch by 22-1/4-Inch, Cotton at Discounted Prices ✓ FREE DELIVERY possible on eligible purchases. You want fixtures that can do it all with effortless beauty.There's only one bath manufacturer that can deliver all of that -TOTO, a global leader committed to creating products that connect you with water in ways that enrich the flow of your everyday life.